Inter will look to re-establish their five point advantage over AC Milan on Sunday when they travel for a clash with Frosinone. The Rossoneri secured a 1-0 victory over Lazio on Saturday, and as a result they now sit just two points back of their city rivals in the race for third. 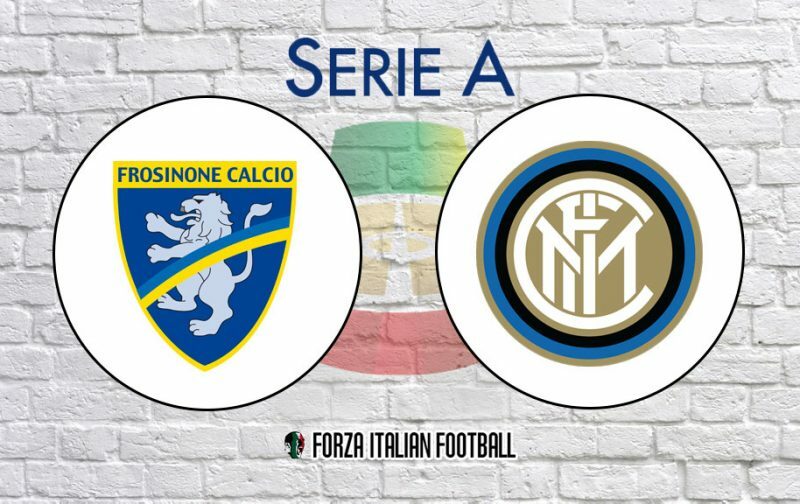 While a match against the side currently second from the bottom looks comfortable on paper, Luciano Spalletti’s men will have to be weary as Frosinone enter the contest off the backs of two straight wins – a run of form that has boosted their ever slim hopes of remaining in Serie A.